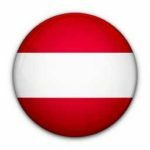 European Lithium is a mining exploration and development company which wholly owns the Wolfsberg Lithium Project located in Carinthia, 270 km south of Vienna, Austria. 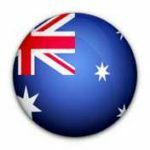 The Company’s primary listing is on the Australia Securities Exchange (ASX: EUR) and it is also listed in Frankfurt (FRA: PF8) and Vienna (VSE: ELI). 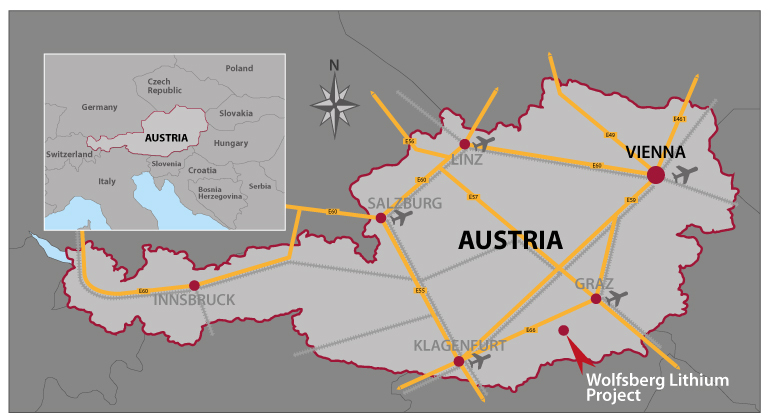 The Wolfsberg Lithium Project is well located in Central Europe with access to established road and rail infrastructure to distribute lithium products to the major lithium consuming countries of Europe. We aim to be the first local lithium supplier into an integrated European battery supply chain. To Learn more about European Lithium, you can view the Company’s current presentation – Click here.